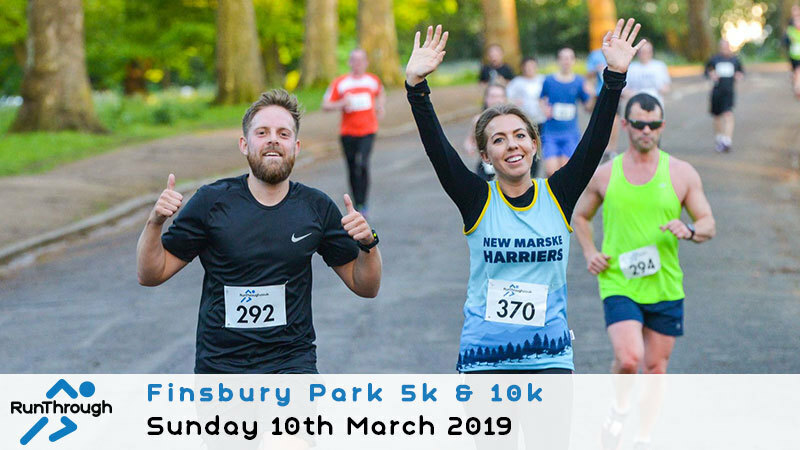 All pre-entries will be assigned a number, to collect your number you need to make your way down to the registration desk between 8:30am – 9:10am. It will take around 15 minutes to collect your number and drop your bag off. The earlier you get there, the more efficient we will be on the day. You will only need one number attached to the front of your shirt. If you have your own pins then that would be great but we will have supplies if needed. Your timing chip will also be in the envelope, this needs to be attached to your shoe as per the instructions on the back of the chip. Please make sure you keep your number on at all times during the race. At the finish you can dispose of your chip (we do not need to collect them back). 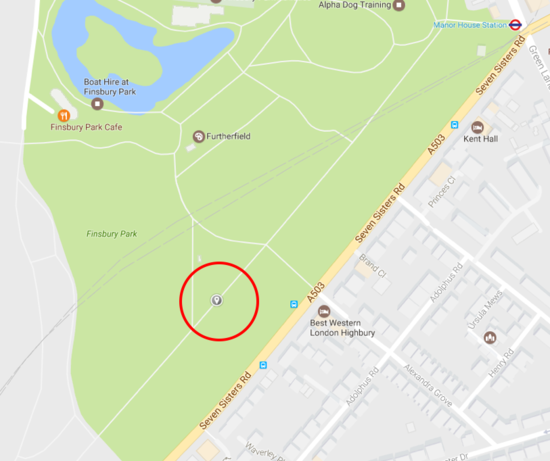 The nearest toilets to the Start/Finish are located next to the Cafe inside the park so ensure you take this into account. If you see a toilet on the way walking in, we recommend you use that. There will be marshals all around the course as well as km signs and arrows. 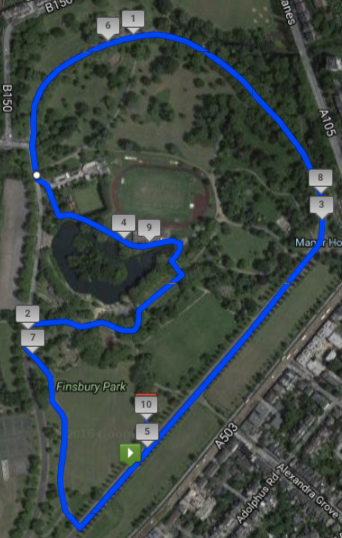 The course is 2 laps for the 5k and 4 laps for the 10k on the roads/paths in the park. You can see the course map HERE.